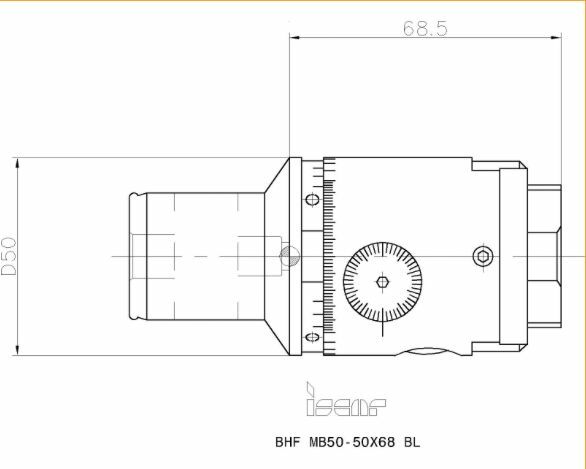 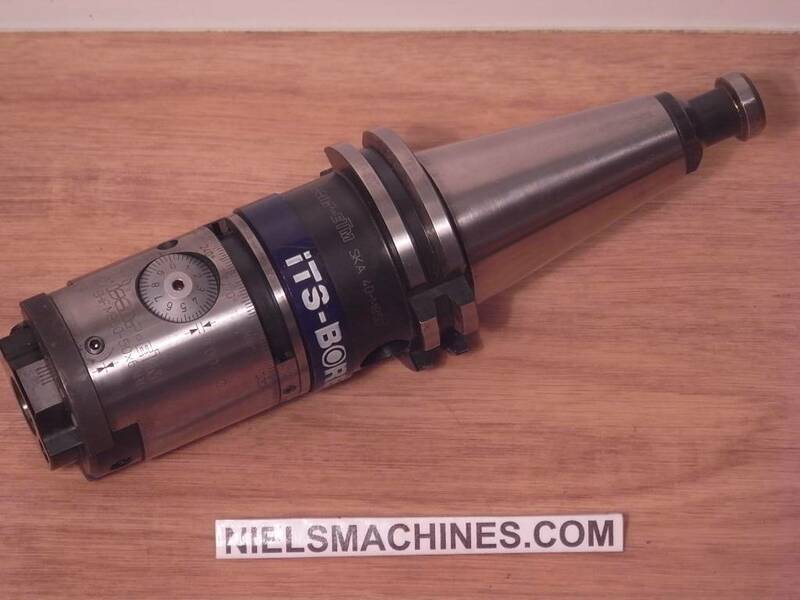 Iscar-eTm ITS Bore Fine Boring Head with sk40 Holder with coolant through. 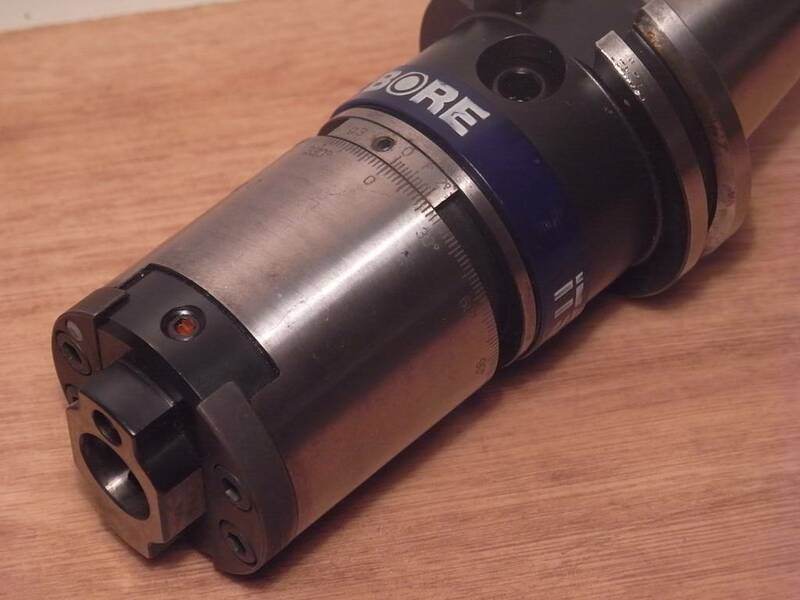 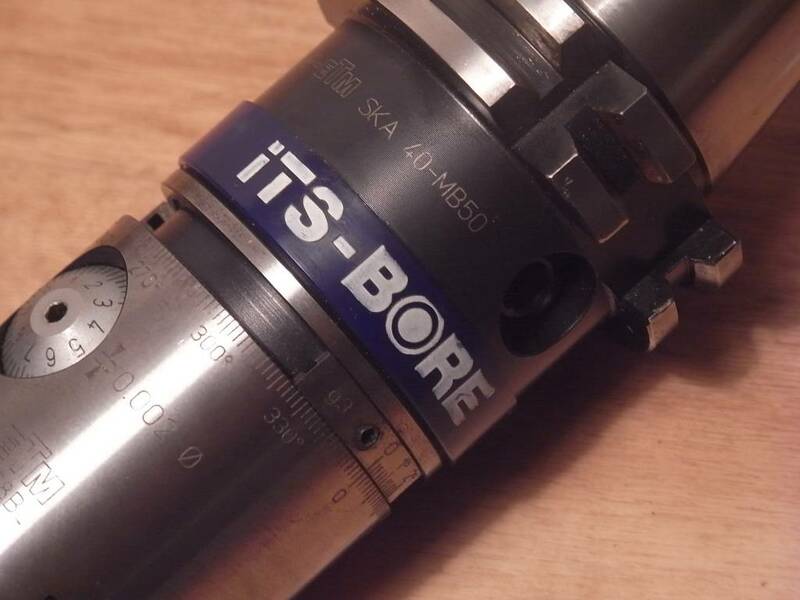 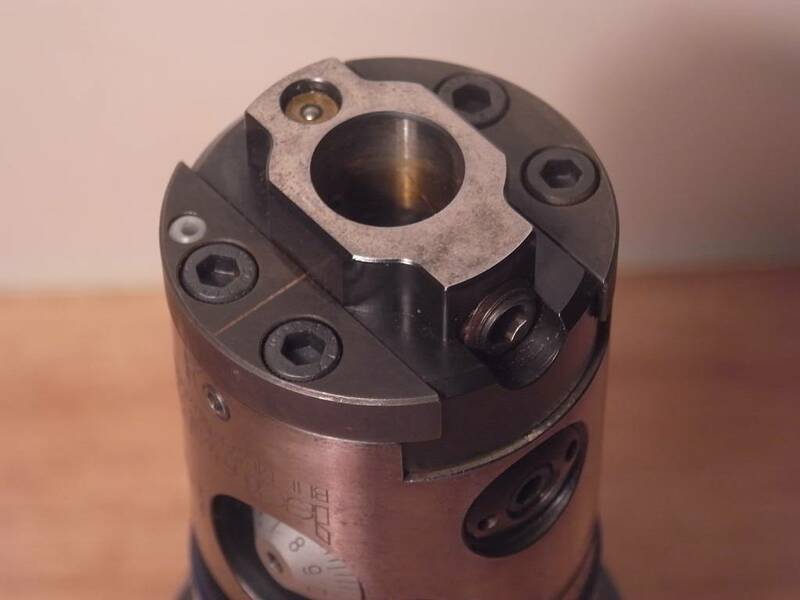 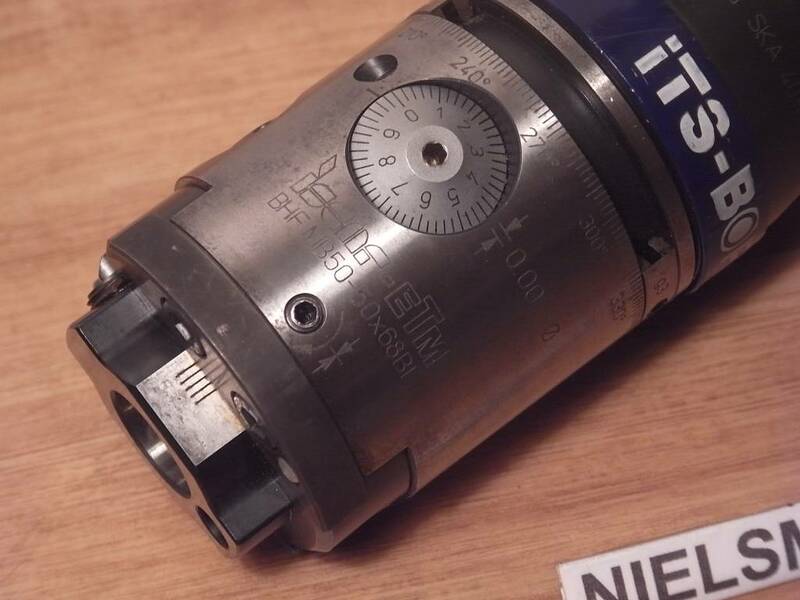 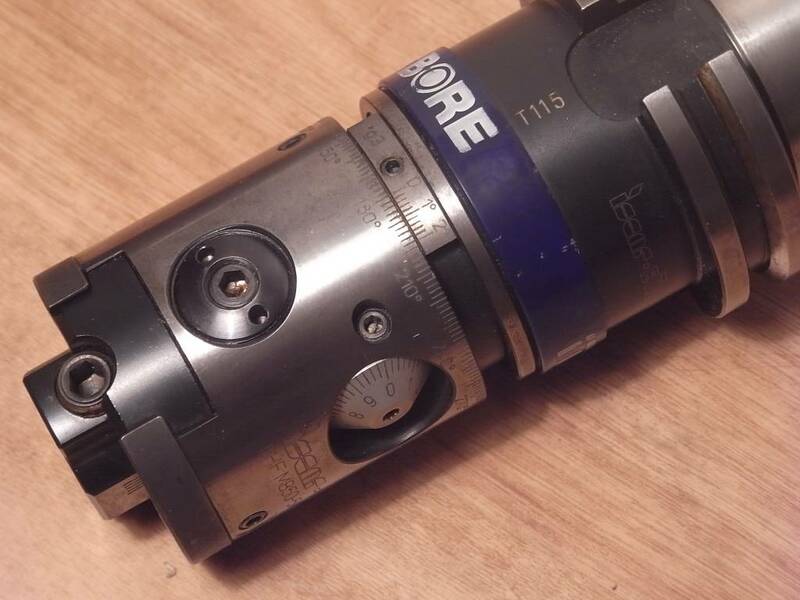 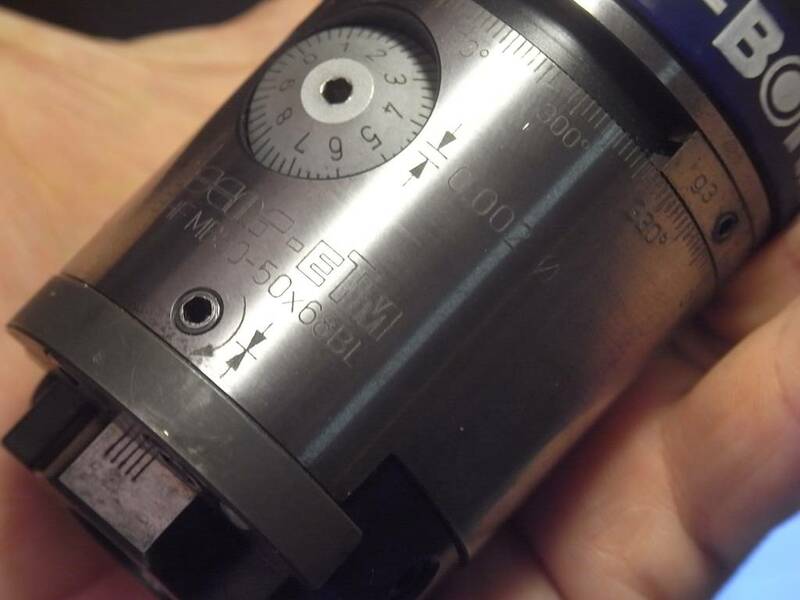 A Fine boring head with 2 micrometer direct diametric adjustment, a balancing mechanism and MB modular system connection. 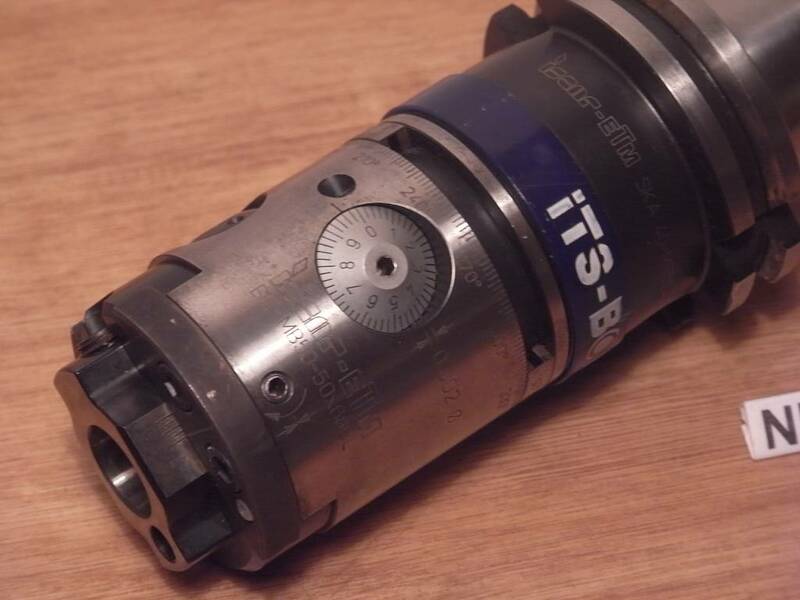 Used for high rotation speed. 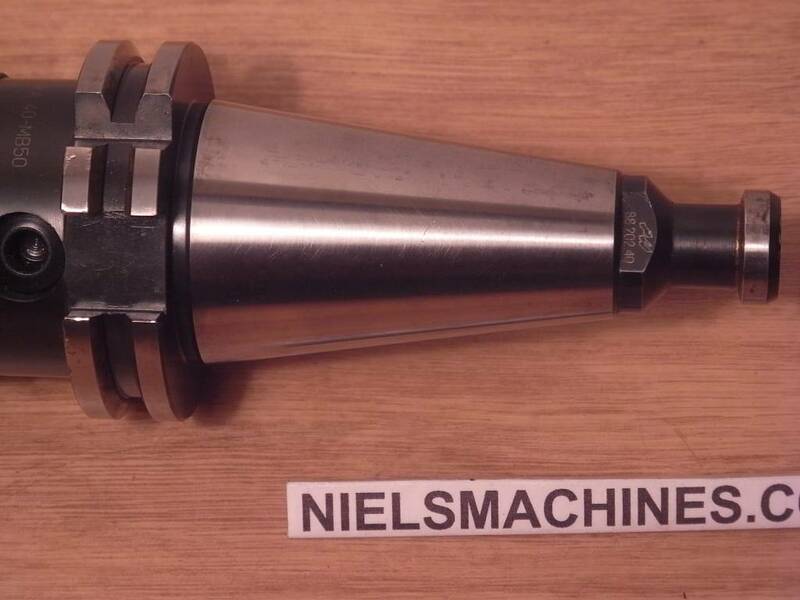 1 piece is €675, 2 pieces €1150, 3 pieces €1550 (Combination of different Iscar Boring head sizes from the other advertisements is possible, ask for availability).